Bradfield consists of two villages: High Bradfield up on the hillside clustered around the village church and the site of the old Norman castle, and Low Bradfield lying around a bridge over the River Loxley. 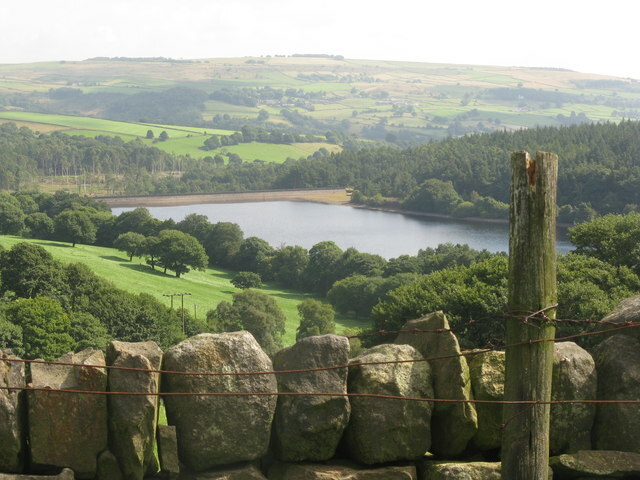 The village lies in the rugged and beautiful Dark Peak area of the Peak District National Park surrounded by high moorland, woodland and reservoirs. In 1864 the newly built Dale Dyke Dam near the village failed causing the Great Sheffield Flood which resulted in 244 deaths. Photo Credit: Dave Pickersgill, geograph.org.uk.